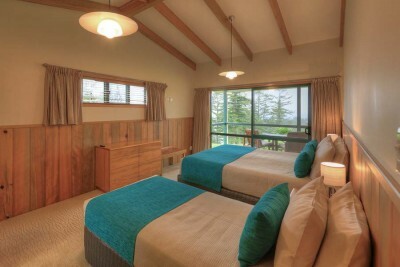 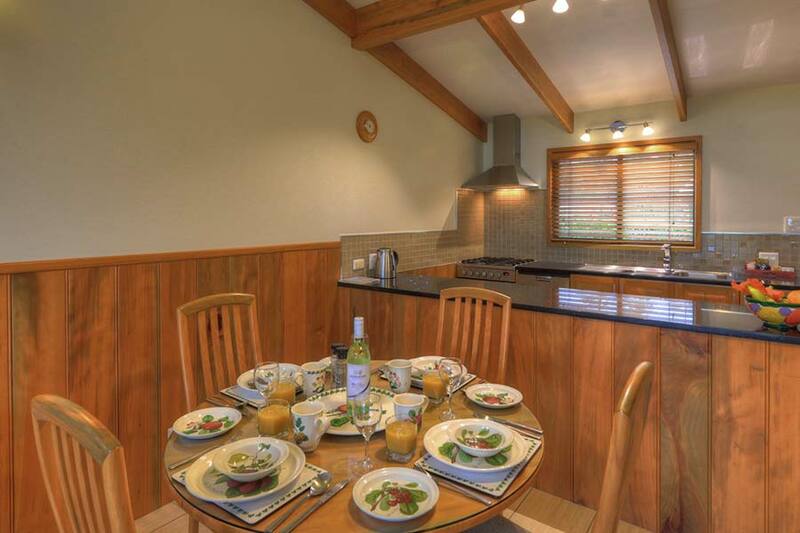 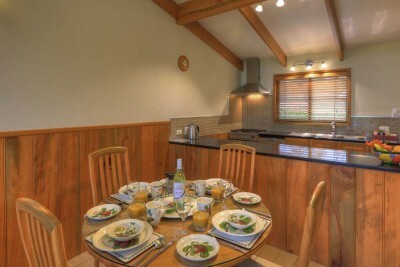 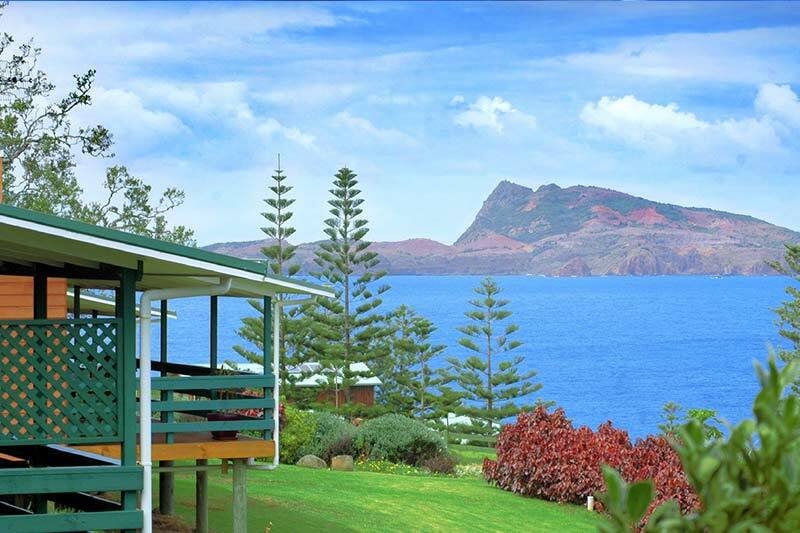 From your private spacious verandah, sit back, relax and enjoy ocean views, spectacular sunsets and watch an amazingly wide variety of birdlife nesting in the giant Norfolk Island Pines. A pleasant 5 minute drive from the Burnt Pine shopping centre, the World Heritage listed Kingston & Arthur’s Vale Historical Area, golf course and beach. Magnificent ocean views from every apartment .